Avventure Bellissime | Planning Your First Italy Vacation! Planning Your Very First Italy Vacation! Oh, the possibilities for vacation experiences in Italy! If you are planning your first vacation to Italy, we have some ideas and tips to help you decide where to go and what to book for your Italy Tours and Italy Vacation Packages. How long you will be able to holiday in Italy? If you are visiting a short time you might want to focus on one or two cities, making the most of Italy day tours and excursions. 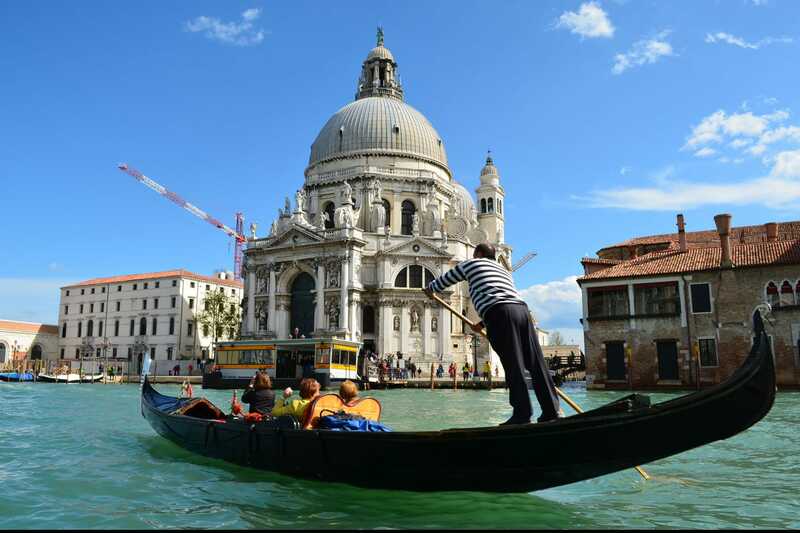 For vacations of eight to 14 days or longer you may want to choose an Italy vacation package that will whisk you from one end of the country to another or focus on a theme, such as Renaissance art. What time of year you will be vacationing? In late fall or winter you might enjoy spending hours inside, exploring the wonders of the Vatican and Sistine Chapel with a Private Vatican & Ancient Rome Tour whereas in summer the allure of Italy’s beautiful beaches might make our Private Naples to Pompeii & Amalfi Coast Trip the most appealing. Where in Italy have you always wanted to visit? Most people have their hearts set on seeing certain cities in person. Perhaps you’ve always wanted to explore the canals of Venice, visit the wine regions of Tuscany, or maybe it’s a landmark like the leaning tower at Pisa that has captivated you most. Not sure what might be ideal for your travel itinerary? Consult Avventure Bellissime’s Italy tour specialists for ideas and inspiration. Which activities do you enjoy most? There are museums and architectural wonders to visit, stunning outdoor landscapes to traverse, cultural events and festivals to experience, and so many things to do from shopping to skiing to sampling Italy’s diverse regional cuisine. Italy is a wonderful country of paradoxes. Rich history in cities like Rome, Venice, and Florence meets contemporary fashion in Milan. Ancient history, contemporary artwork, long-held cultural traditions, vibrant nightlife - old and new are beautifully juxtaposed everywhere you go. 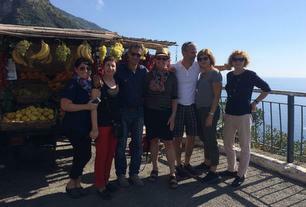 Similarly, renowned as one of the most romantic getaways, Italy is also a terrific family friendly destination. As you plan your first trip to Italy, consider really trying the dolce vita (sweet life). Embark on your trip with a mindset to try local customs and food. Be adventurous! Ask to try the special of the day and sample the vino della casa (house wine). Prepare yourself by reading up on some of the sights you will see and learn a little bit about Italian culture - even some common phrases that will be helpful on your trip. If you sign up on our website for our informative newsletter on our website not only will you find out about Avventure Bellissime’s new tours and special offers, you’ll get our beautiful, free e-book with tips for first-time travelers to Italy. The Avventure Bellissime team is always excited to help suggest vacation packages or tours and exciting Italy excursions. Contact the tour specialists at Avventure Bellissime for help planning your first trip to Italy.